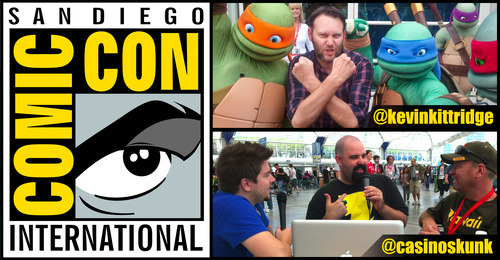 EPISODE 63 – Kevin and Ralph prepare for San Diego Comic Con 2014 and discuss what they are going to be doing for the weekend. They also discuss The Rock as Captain Marvel, WWE Wrestling Teams and their races, Live and Let Die as well as Adventure in Space and Time! !